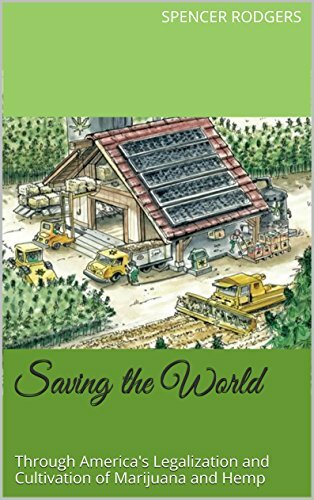 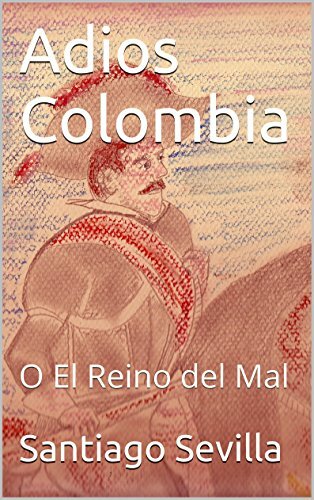 This is a book about how America's legalization and cultivation of marijuana and hemp could generate hundreds of millions, if not billions of dollars for the United States annually and create millions of jobs for it's citizens. 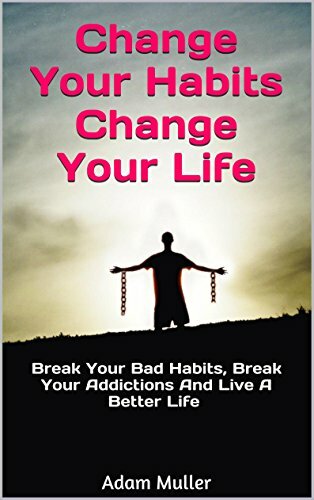 Change Your Habits Change Your Life > BONUS INCLUDED. 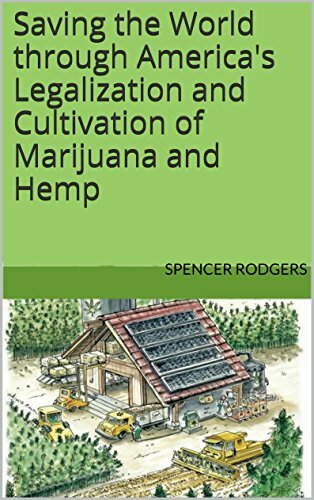 This is a book about how America's legalization and cultivation of marijuana and hemp could generate hundreds of millions of dollars for the United States and create millions of jobs for it's citizens. 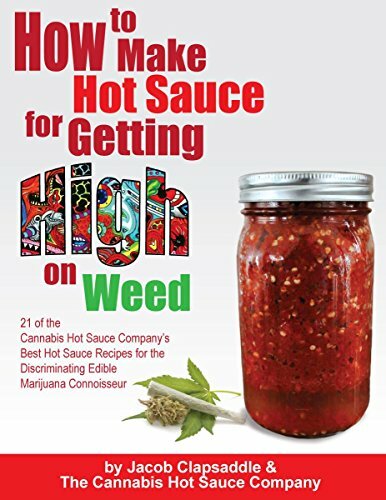 Hot Sauce Tasting Parties are becoming more and more popular. 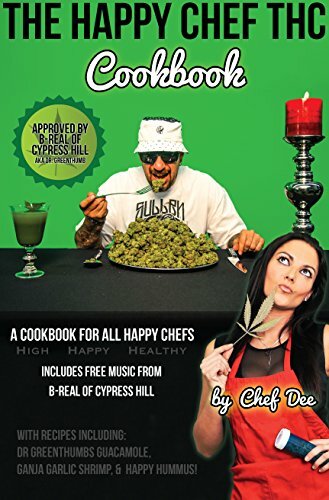 The Happy Chef THC is the ULTIMATE guide to cooking with the green! 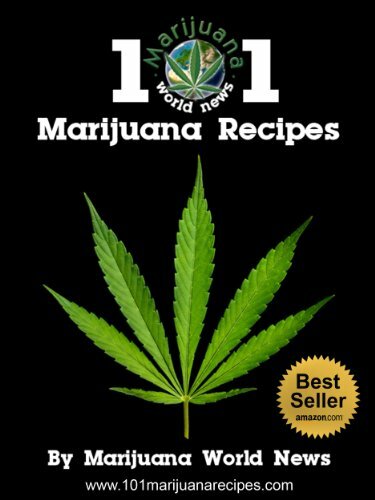 101 Marijuana Recipe’s by Michael Joseph is a collection of various medical marijuana treats. 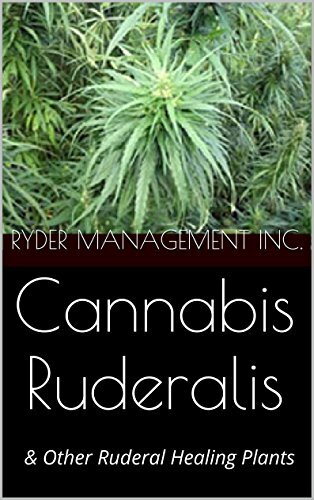 Cannabis Ruderalis AND Other Ruderal Healing Plants This book provides fascinating information about medicinal plants that we have been taught to view as pesky weeds. 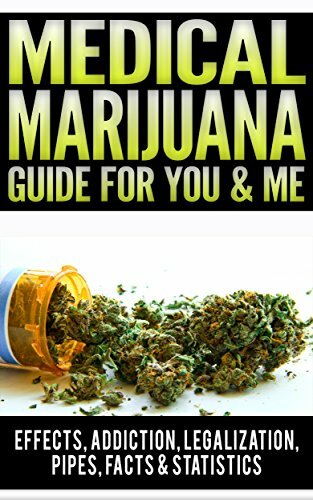 Marijuana - clinically known as cannabis is a medicine prepared from the blossoming plant of cannabis sativa, which consists of five leaves. 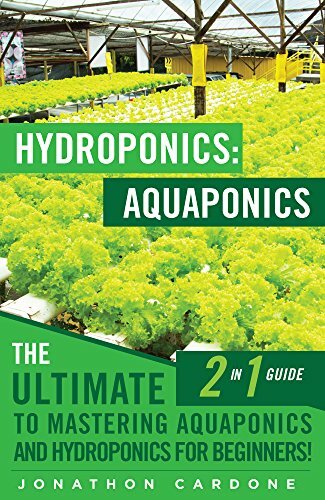 The Ultimate 2 in 1 Book Package Guide to Learning Hydroponics and Aquaponics!